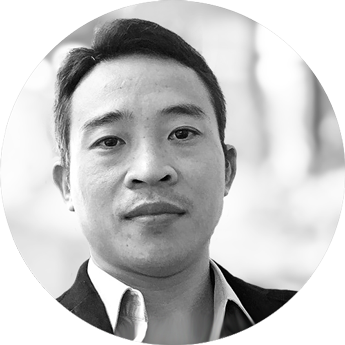 Graduating from the Francophone Informatics Institute (IFI) and with a solid experience working with software outsourcing companies, Tuong was one of the first members to join Pentalog Vietnam as a Team Leader in early 2009. After completing a number of major projects, Tuong took up the role of Technical Director, focusing on advancing IT architecture. In April 2011, Tuong officially became the Delivery Center Manager of Pentalog’s Hanoi office, supervising branch operations in terms of finance, human resources and recruitment as well as project management and quality assurance.